The following steps will walk you through the process. Step 1: Download and install the MIT AI2 Companion App on your phone. 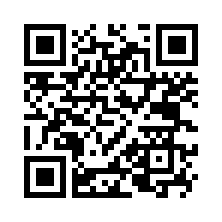 Open your device's QR code scanner and scan the QR code on the left below to download the Companion App from the Play Store. If you can't use the Play Store, use the QR code on the right to download the Companion App directly to your phone. If you need a QR code scanner, you can get one at the Play Store (e.g., ZXing). After downloading, step though the the instructions to install the Companion app on your device.You need to install the MIT AI2 Companion only once, and then leave it on your phone or tablet for whenever you use App Inventor. 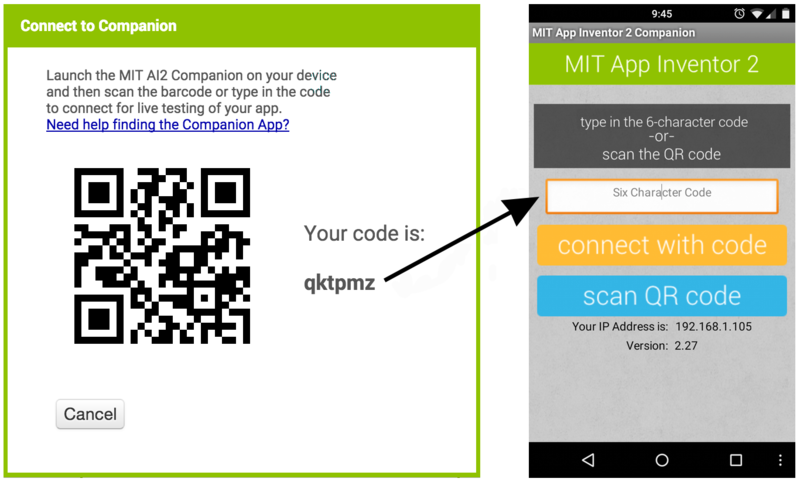 Note 1: If you are unable to use the QR code, you can still install MIT AI2 Companion on your phone or tablet. Use the Web browser on your device to go to the Google Play Store; look for MIT AI2 Companion in the store. Once you find Companion, click the INSTALL button for the Companion app. Note 2: If you choose not to go through the Play store and instead load the app directly (aka "side load), you will need to enable an option in your device's settings to allow installation of apps from "unknown sources". To find this setting on versions of Android prior to 4.0, go to "Settings > Applications" and then check the box next to "Unknown Sources". For devices running Android 4.0 or above, go to "Settings > Security" or "Settings > Security & Screen Lock" and then check the box next to "Unknown Sources" and confirm your choice. App Inventor will automatically show you the app you are building, but only if your computer (running App Inventor) and your Android device (running the Companion) are connected to the same WiFi Network. See a more detailed explanation of this here. Go to App Inventor and open a project (or create a new one -- use Project > Start New Project and give your project a name). Within a few seconds, you should see the app you are building on your device. It will update as you make changes to your design and blocks, a feature called “live testing”. 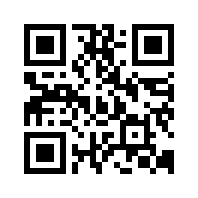 If you have trouble scanning the QR code or your device does not have a scanner, type the code shown on the computer into the Companion's text area on your Android device exactly as shown. The code is directly below where the screen on your PC shows "Your code is" and consists of six characters. Type the six characters and choose the orange "Connect with code". Do not type an Enter or carriage return: type just the six characters followed by pressing the orange button..
You may have an outdated version of the App Inventor Companion App. Download the latest Companion App for App Inventor 2 from above. Your device may not be connected to wifi. Make sure you see an IP address at the bottom of the AICompanion App screen on your phone or tablet. Your device may not be connected to the same wifi network as your computer. Make sure both devices are connected to the same wifi network name. Your school or organization may have network protocols in place such that the wifi connection is not allowed. If this is the case, you can still use App Inventor with the emulator or you can use a USB cable to connect your device. Go back back the main setup page for these options.